Have you ever tried to clean a pan after making burgers? It's pretty gross right? Especially if you don't get it cleaned up until AFTER it cools down. And what if the food is burned? If you have ever seen a breakfast cook in action at a grill, you can visualize the stuff they scrape off the grill after each order. All this debris has to go somewhere. This is where your Grease Trap comes in. All the grease is meant to flow to the trap so that it doesn't end up in your pipes. The last thing you want is to have a back up or poor odor that creates a negative experience for your customers. Many business owners feel they can handle the pumping themselves by having someone in the kitchen take care of it. 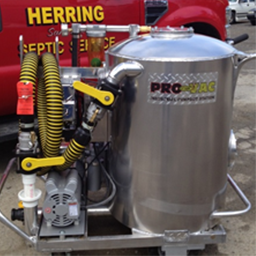 Read up on the DIY for grease trap pumping or better yet, call Herring. 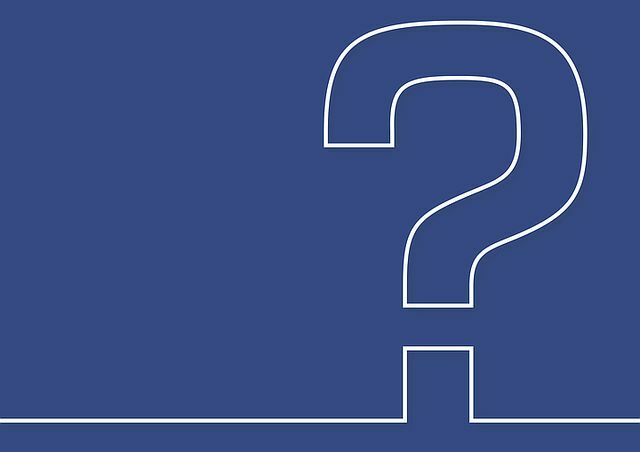 We will educate you on the frequency of pumping required for your tank size and customer flow. 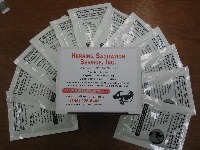 Herring takes a preventative approach and our goal is to have your tank in as close to like-new condition over time. We not only pump the grease, we also scrape down the sides and check all inflow pipes for potential issues. 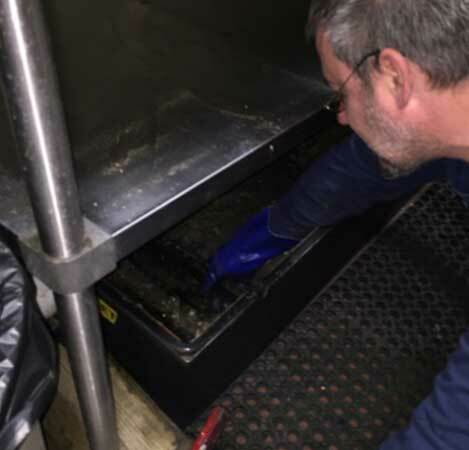 Call Herring to talk about your grease trap at 845-226-5405.